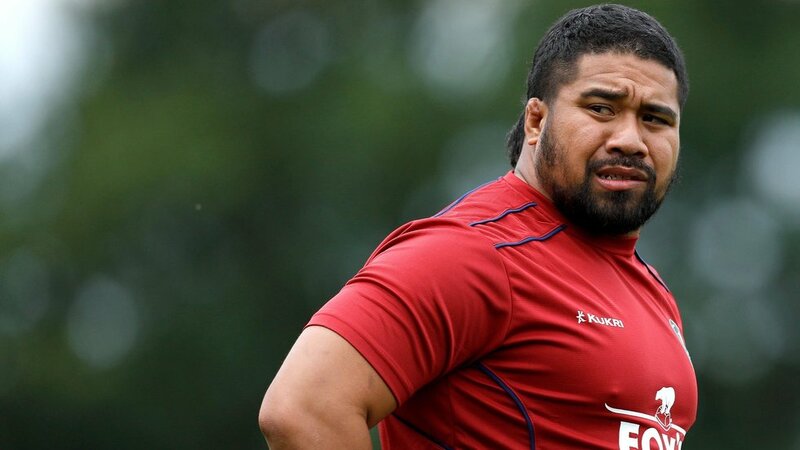 A veteran of two Rugby World Cups and with more than 50 international appearances for Fiji, Campese Ma’afu adds valuable depth to the Leicester Tigers front-row stocks for the 2018/19 season after making the move from neighbouring Northampton over the summer. 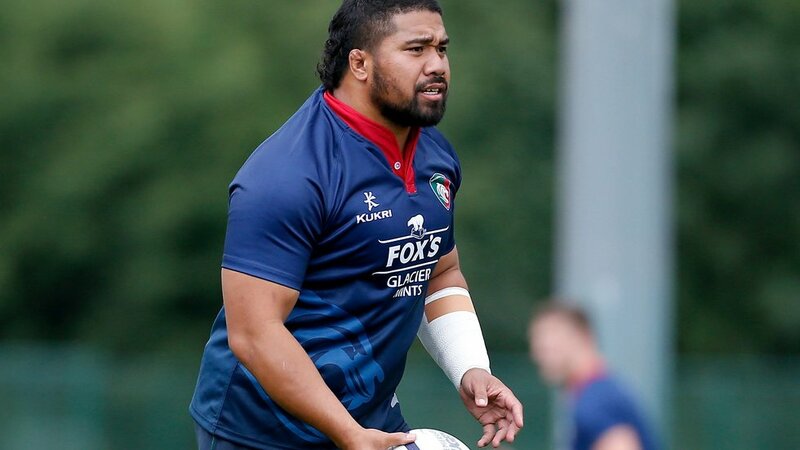 Originally headed for Ealing Trailfinders from Saints, Ma’afu was added to the Leicester squad as an injury dispensation signing following the knee injury suffered by England prop Ellis Genge while on tour in South Africa over the summer. Born and raised in the western suburbs of Sydney, Australia, like fellow Tigers front-rower Tatafu Polota-Nau, Ma’afu’s mother is Fijian and father a Tongan. He is the younger brother of Australia international Salesi and older brother to Tonga international Apakuki. In 2010 he and brother Salesi made their international debuts against one another in Australia’s fixture against Fiji in Canberra, with the brothers coming face to face each scrum as loosehead and tighthead for their respective sides. Ma’afu’s famous first name is no coincidence, despite his career in the front row sharing little similarities to his famous namesake. Born in 1984, the year of Australia’s grand slam tour of Europe, it was Ma’afu’s parents who decided to honour the impressive form of then Wallaby winger David by naming their son after him. 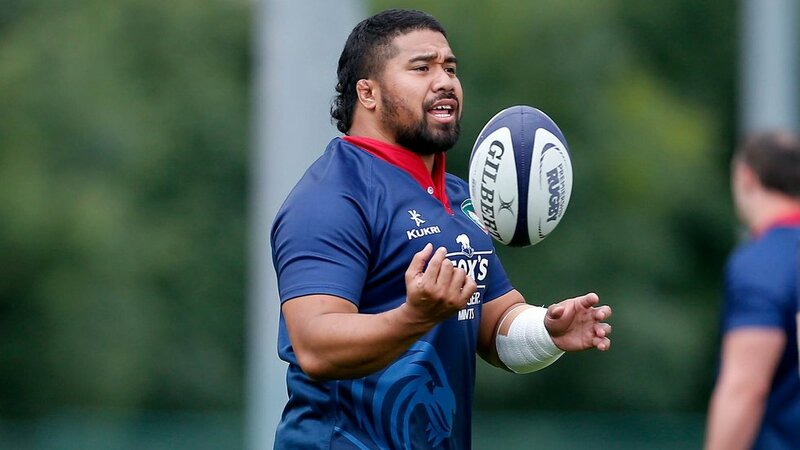 Ma’afu made the move to northern hemisphere rugby in 2012, signing on with the Cardiff Blues where he made 5 appearances in his lone year in Wales. The loose head prop then made the move to Nottingham in 2013, before spells with Provence in the Pro D2 and more recently Northampton Saints in the Premiership for two seasons.